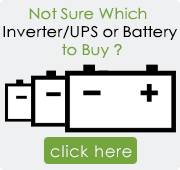 TATA Green Batteries are manufactured by TATA AutoComp GY Batteries Pvt. 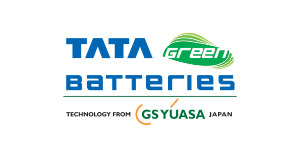 Ltd. (TGY), a joint venture between TATA AutoComp Systems Ltd, India's leading auto component manufacturer and GS Yuasa International, Japan, one of the world's largest automotive battery manufacturers. 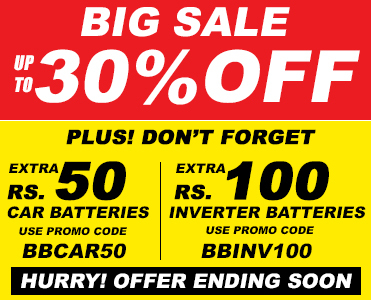 The brand Tata Green offers a wide range of automotive batteries for Cars, MUVs, SUVs, Two-wheelers and Commercial Vehicles (like tractors, trucks etc.). 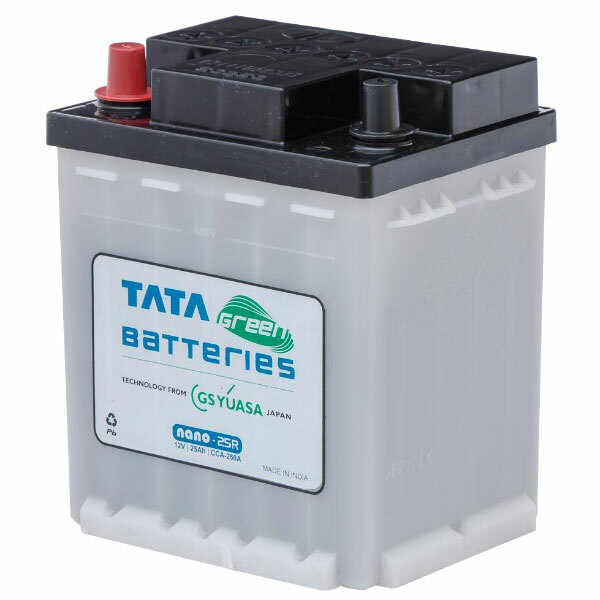 TATA Green Batteries are manufactured using the latest technology and undergo stringent quality control to ensure that you get only the best product. 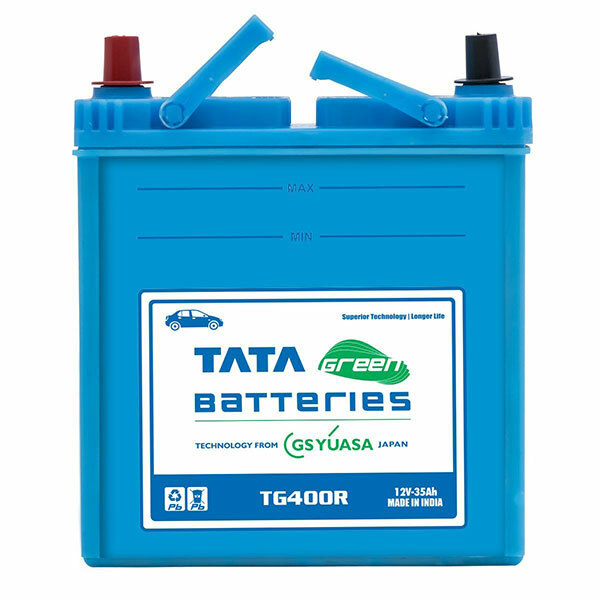 TATA Green Batteries have been designed to provide superior cranking power and high resistance to extreme temperatures (-18°C to 80°C). With Tata Green Batteries you can always be sure of high performance every time.